There is a multi-day trip for everyone! 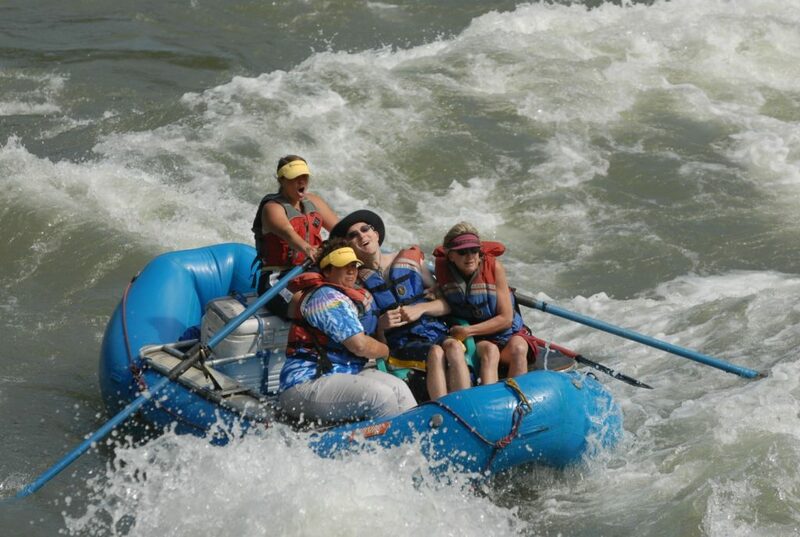 Whether you are interested in flat water rafting, camping and hiking in Moab, exploring the glaciers of Glacier National Park, experiencing all the adventure that Beaver Mountain has to offer, dogsledding in Jackson, or cycling in Idaho, CGOA has the trip for you. Everyone on trips works together to make it happen, whether cleaning dishes by headlamp, or supporting one another on a beautiful hike. Below are some upcoming trips we have in 2019. 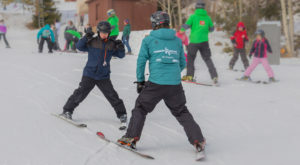 Enjoy two days of skiing, show shoeing, and crafts at Beaver Mountain and a one night stay at the Beaver Mtn. Yurt. 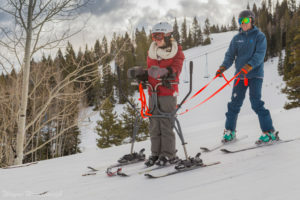 Head to Jackson, WY with us to snowshoe in Grand Teton National Park, explore the town, and go dog sledding with Jackson Hole Iditarod Sled Dog Tours. Adventure around the red rocks of Moab with CGOA, camp overlooking the Colorado River, and explore new areas in Southern Utah. There will be lots of fun hiking on this trip! Get out of the valley and camp at Beaver Mountain, raft the Oneida Narrows, rock climb, and explore Logan Canyon with CGOA this June. Sun Valley Cycling and Rafting: July 9th – 12th Where: Sun Valley, Idaho Cost: $280 Scholarship Cost: $190 Explore Sun Valley by bike and by raft with CGOA! We will be camping at the Wood River Group Site, cycling on the Wood River Trail on the first day, and rafting the Salmon river on the second. 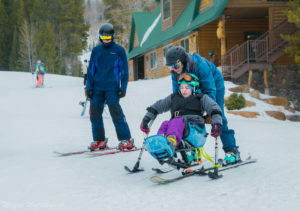 Based out of Alpine, WY, this trip focuses on white water rafting progression for veterans with physical disabilities. Participants are able to kayak in duckies, white water kayaks, or on the paddle rafts and gain skills and confidence in white water rafting and kayaking. Exact details TBD. Contact CGOA for more information. Enjoy a geographically diverse and beautiful trip down the San Juan section of the Colorado River! 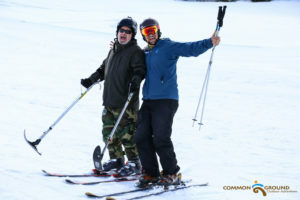 This year’s trip is open to post 2001 veterans with physical disabilities, and one spouse. Enjoy three days on the water, hikes, and nights under the stars with CGOA! Dates and exact details are subject to change. Check back for fall 2019 trips! What's it going to take to get YOU on the road to adventure?